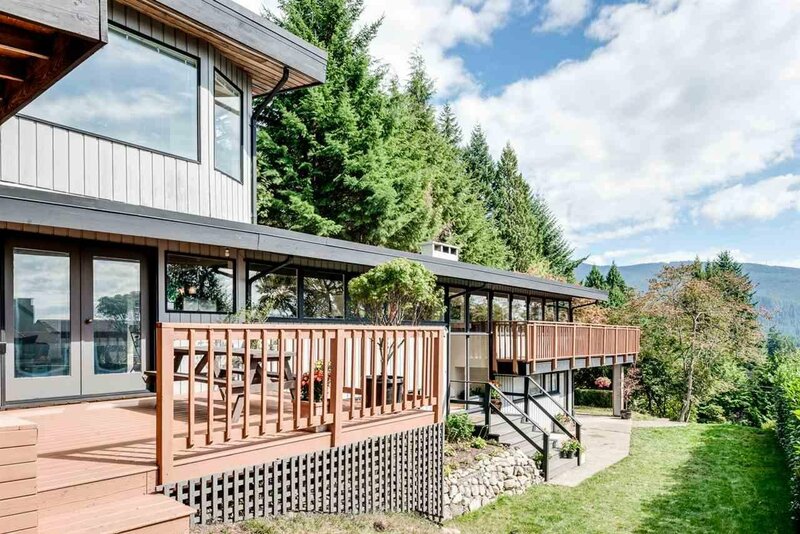 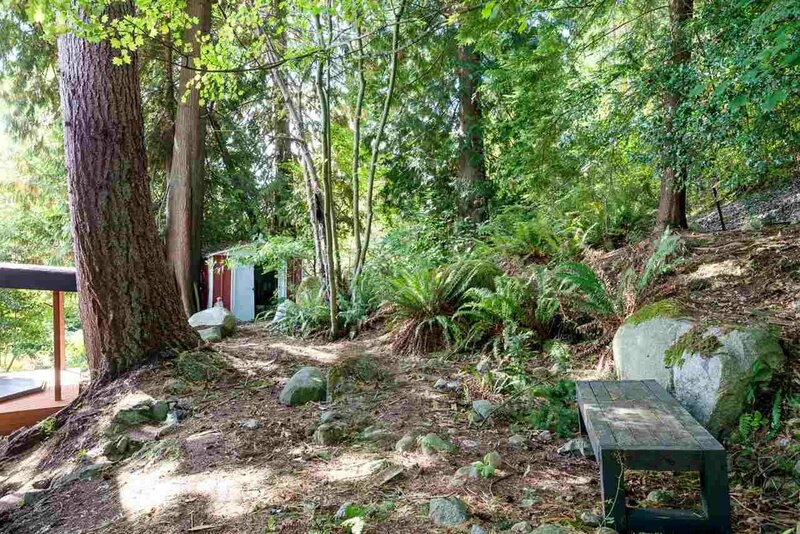 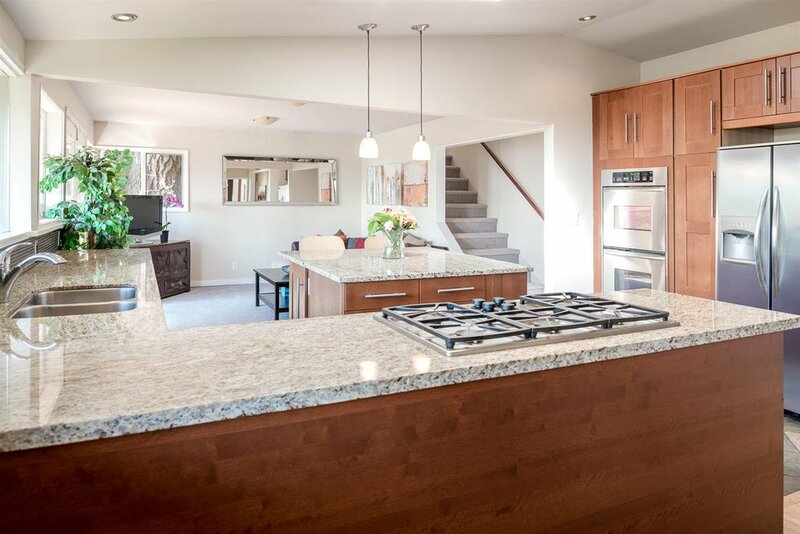 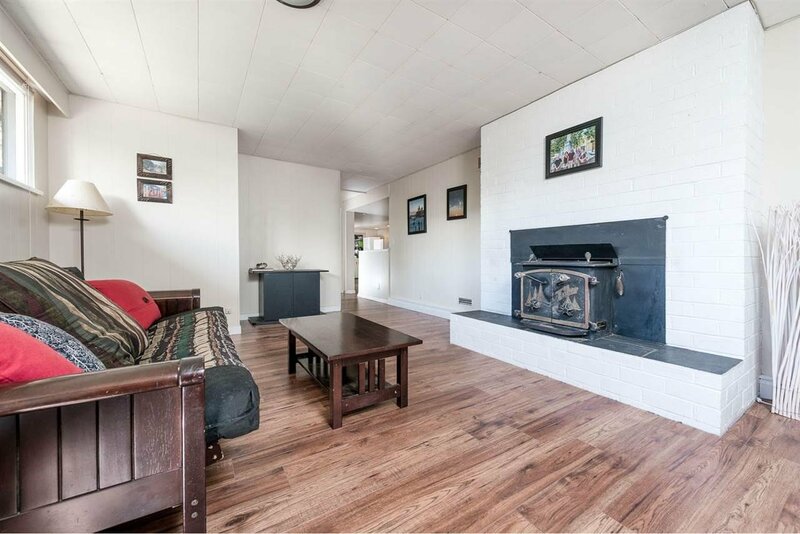 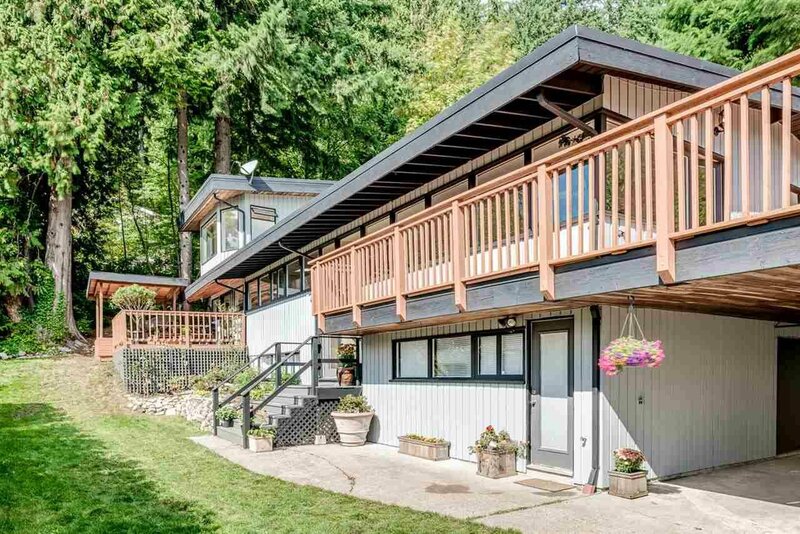 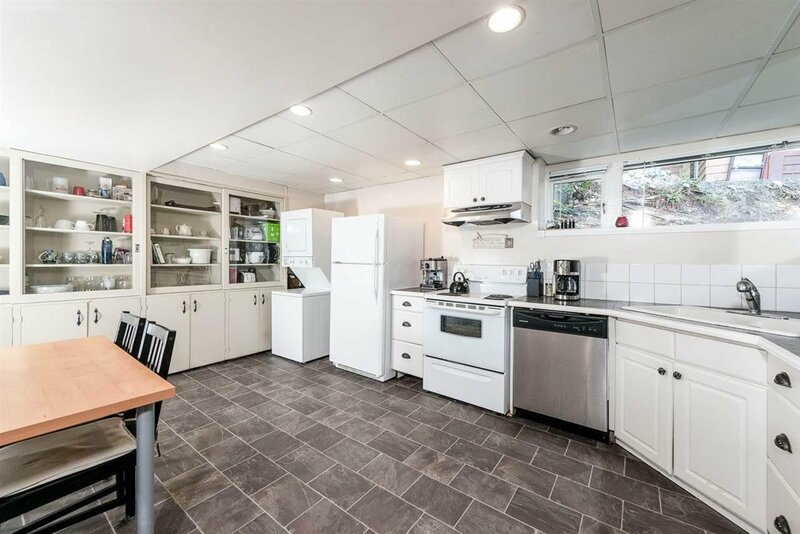 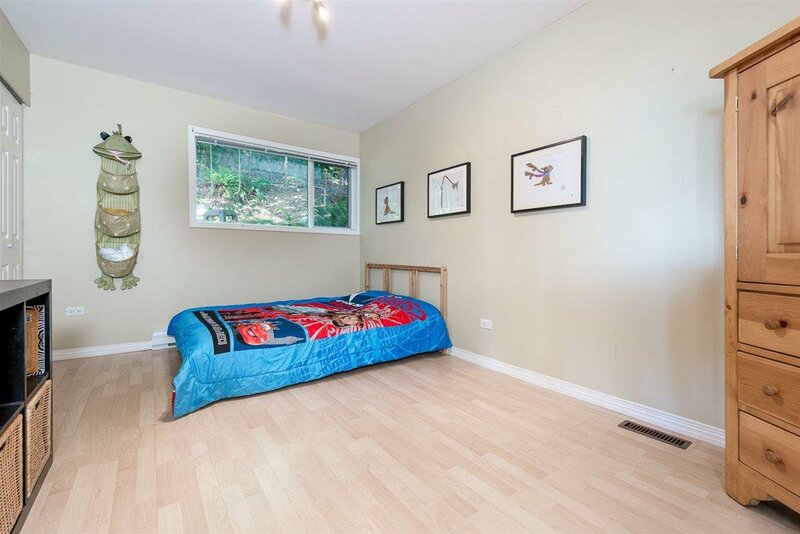 Welcome home to this lovingly maintained family home in popular Upper Lynn Valley. 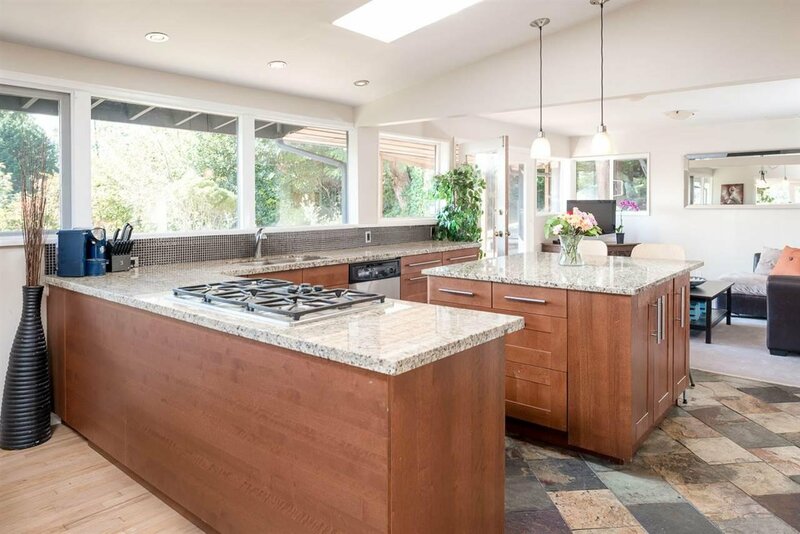 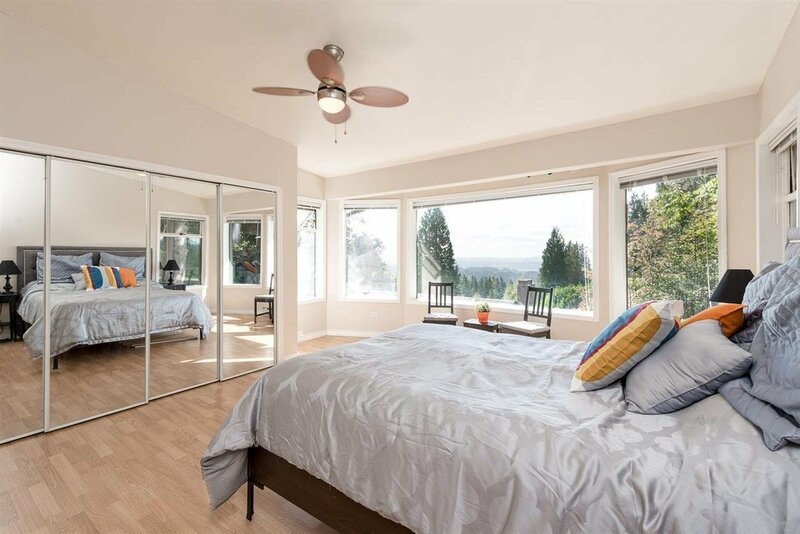 This large 3600 square foot, 6 bedroom home on a 70 x 143ft lot has wonderful views of the city and the surrounding mountains. 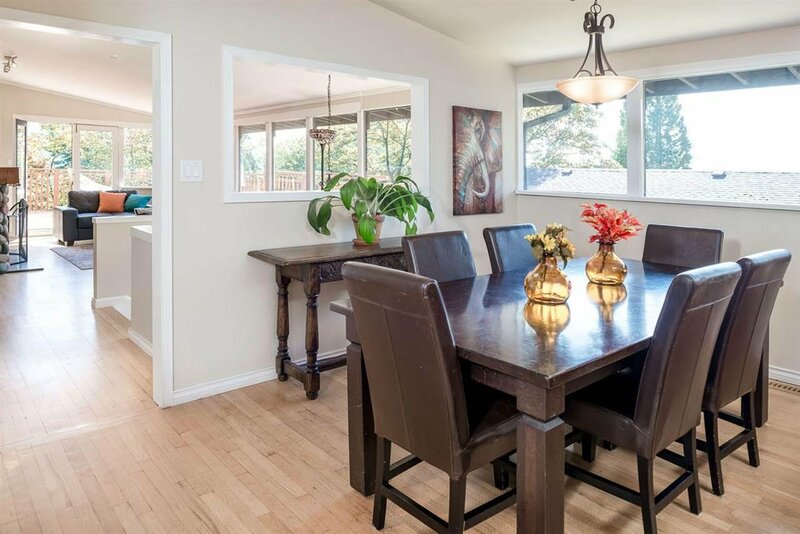 Open floorplan with oak H/W floors, gourmet kitchen w/ maple cabinets, granite counters, slate floors. 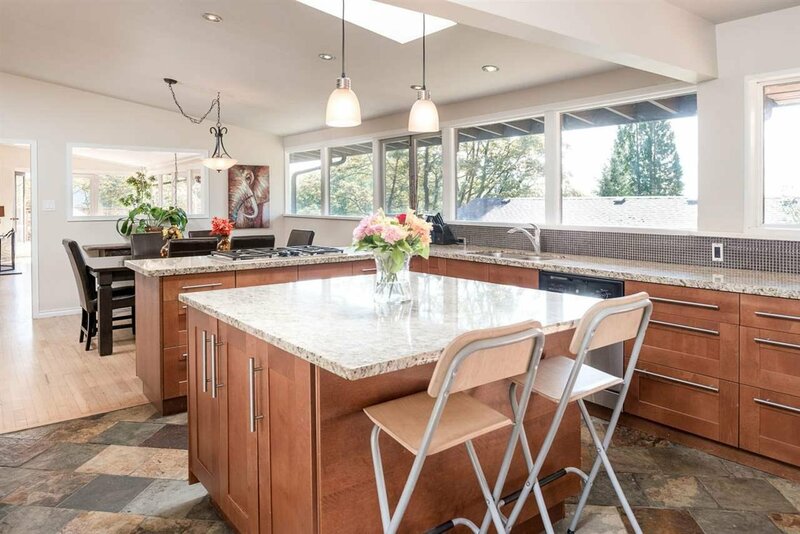 New skylights bring in lots of natural light. 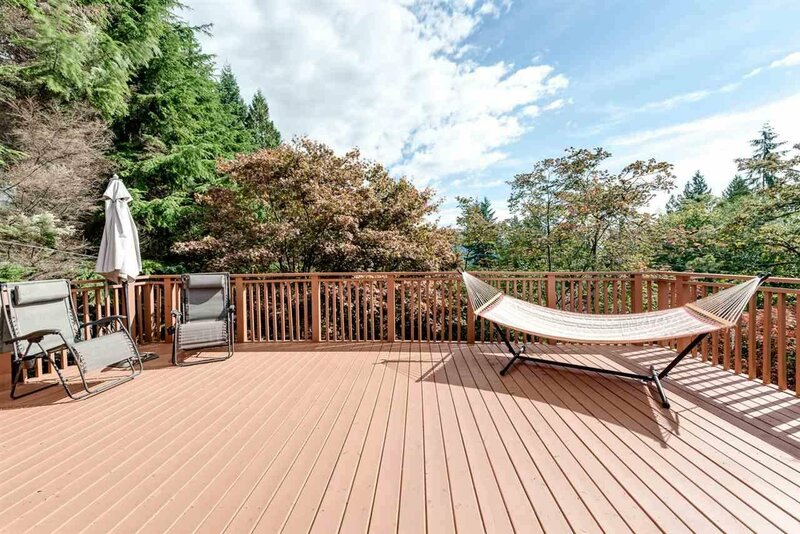 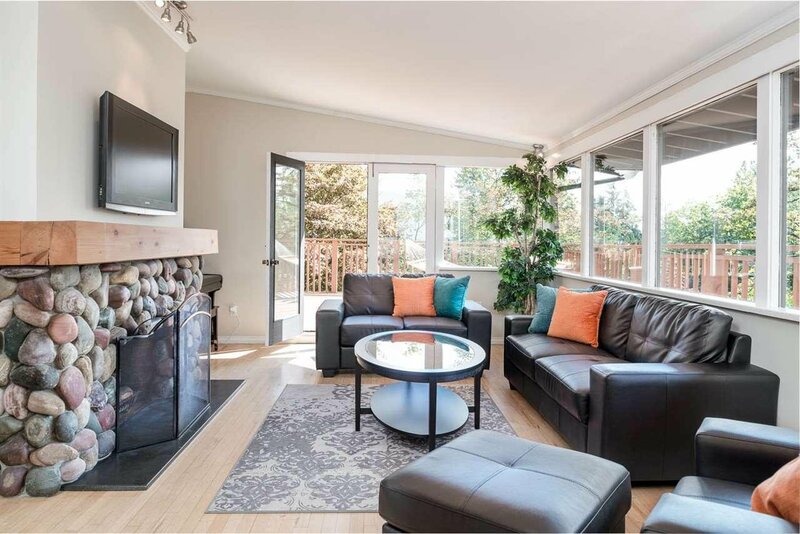 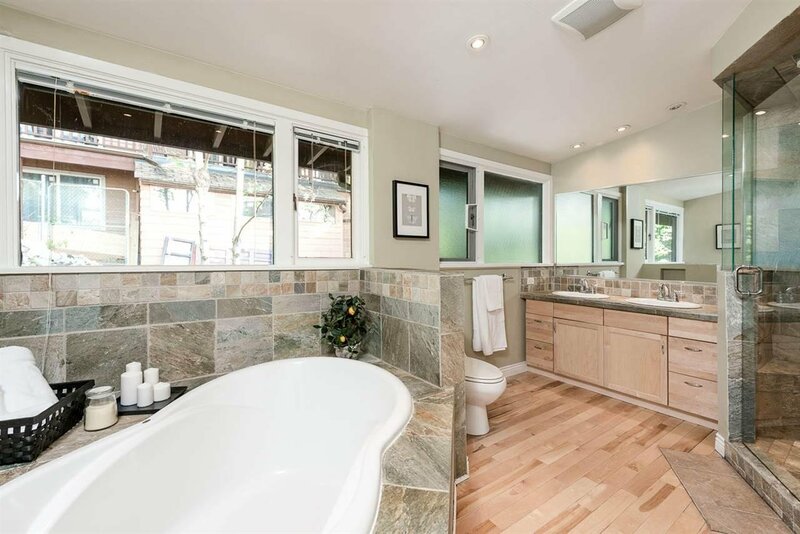 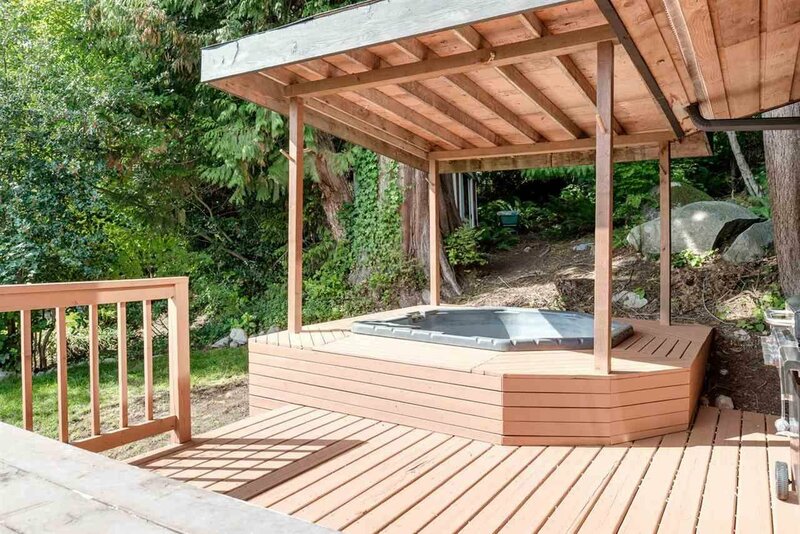 Two large decks, (and a hot tub) provide lots of space to enjoy the city and mountain views. 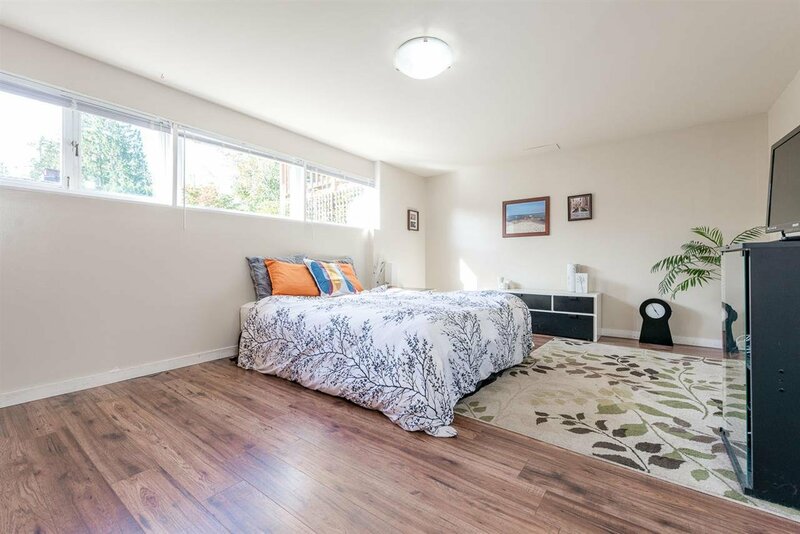 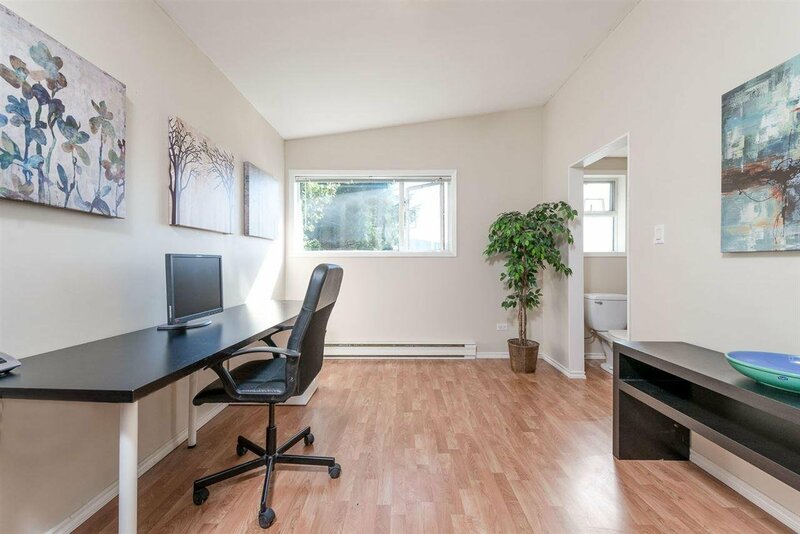 Recently renovated 1-bedroom suite on the lower level is a perfect mortgage helper. 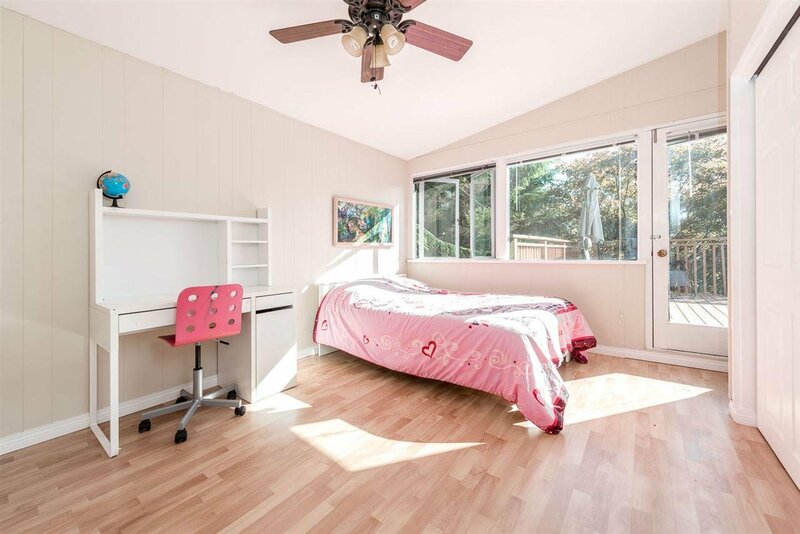 It can easily be joined to the main house if and when you need more space. 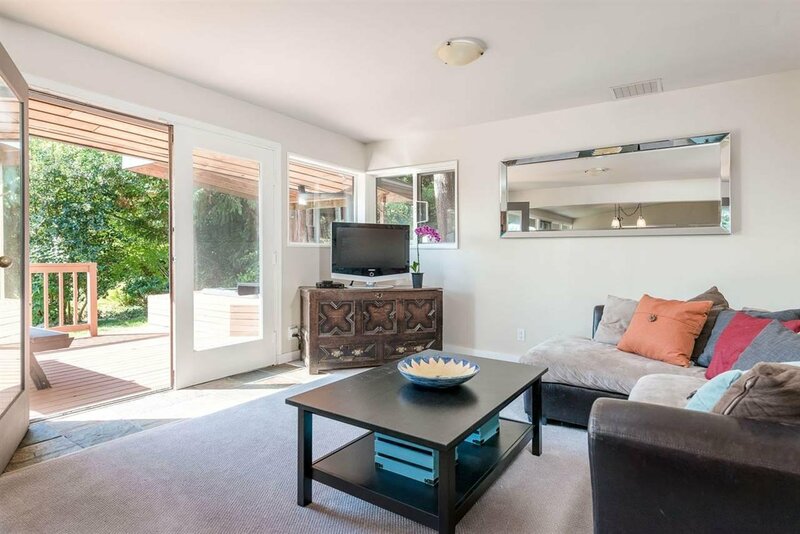 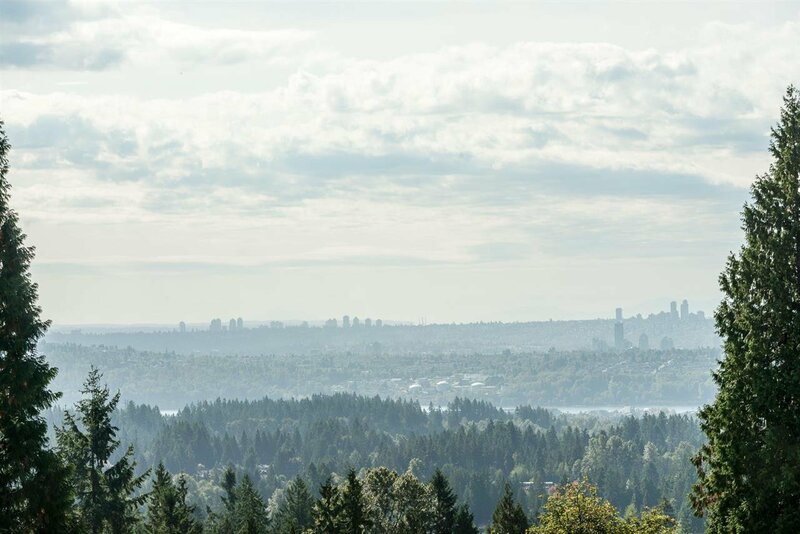 Located within walking distance to world class biking and hiking trails and great schools.